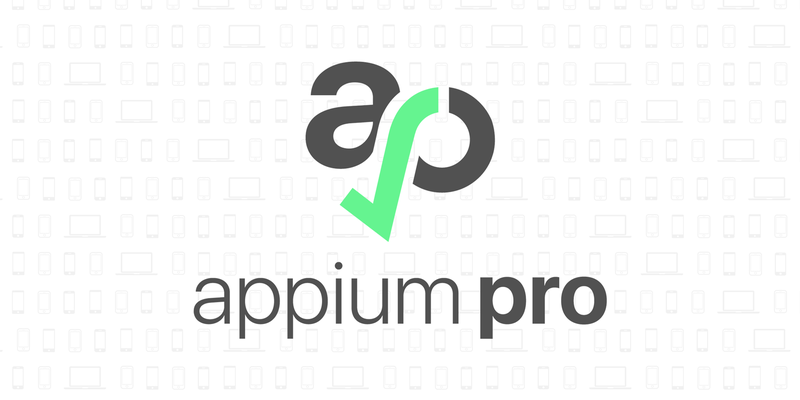 How to install and set up appium on iOS? Please help with proper documentation if available. and enjoy to inspect all elements. to automate your app just write your code and add caps same above, and initialize your appium driver from code. After I installed everything and tried to launch appium inspector. Then I am getting an error, “Could not start session”. Do you have any idea to resolve this issue? Sorry. As per company policy I am not able to share screenshots.